Vive Cristo, esperanza nuestra is the opening of the original text in Spanish of the post-Synodal Apostolic Exhortation in the form of a Letter to the Young, which the Pope will sign this 25 March, Solemnity of the Annunciation of the Lord, during his visit to the Marian Shrine of Loreto. 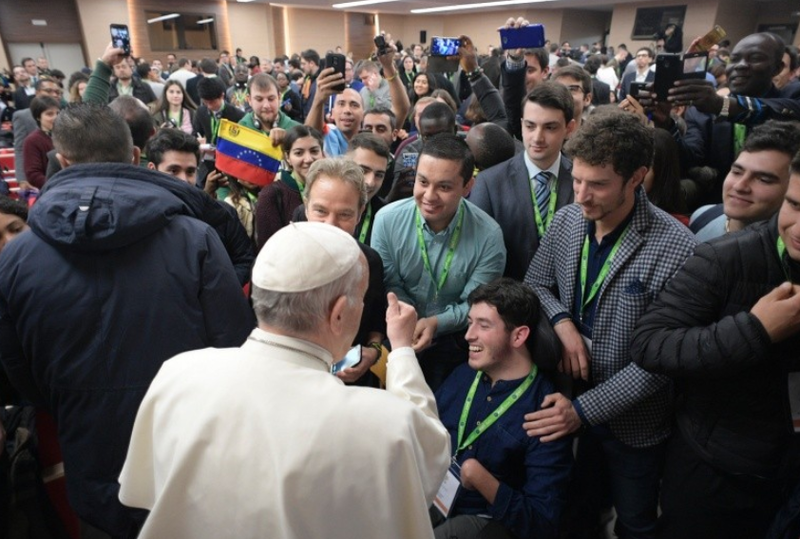 The Pope intends, with this gesture, to entrust to the Virgin Mary the document that completes the work of the Synod of Bishops held in the Vatican from October 3-28, 2018, on the theme: “Young people, the faith, and vocational discernment”. The text of the Exhortation will subsequently be published with the signature of March 25 and presented, as is customary for a magisterial document, during a Press Conference at the Holy See Press Office, the details of which will be given in the coming days.